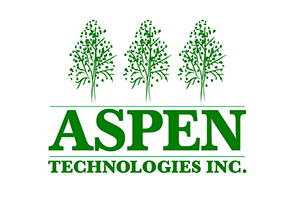 Aspen Technologies, Inc. was established in 2003 with the purpose to develop, manufacture, and assemble specialized polyurethane foam products for the automotive industry. Our entrepreneurial operating style directed us into other business ventures which are connected to other markets such as: heavy truck, agricultural and industrial equipment and furniture industry sectors. Most recently we engaged in development and production of consumer goods. We are a TS-16949 certified organization and a frequent recipient of Supplier Quality / Excellence Awards from our long term customers. Our production parts can be found inside vehicles offered by General Motors, Ford, Toyota, Honda, Fiat Chrysler, Nissan, BMW, and Subaru. We have proudly pioneered many innovative designs for polyurethane applications installed inside instrument panels, doors, and overhead systems. Our knowledge and understanding of the material's properties has benefited our customers and has provided us with opportunities to participate in the development of acoustic components and vehicle interior systems.